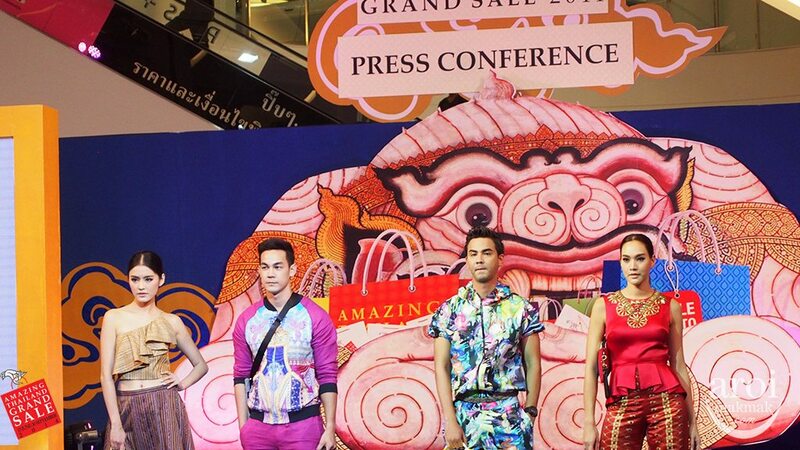 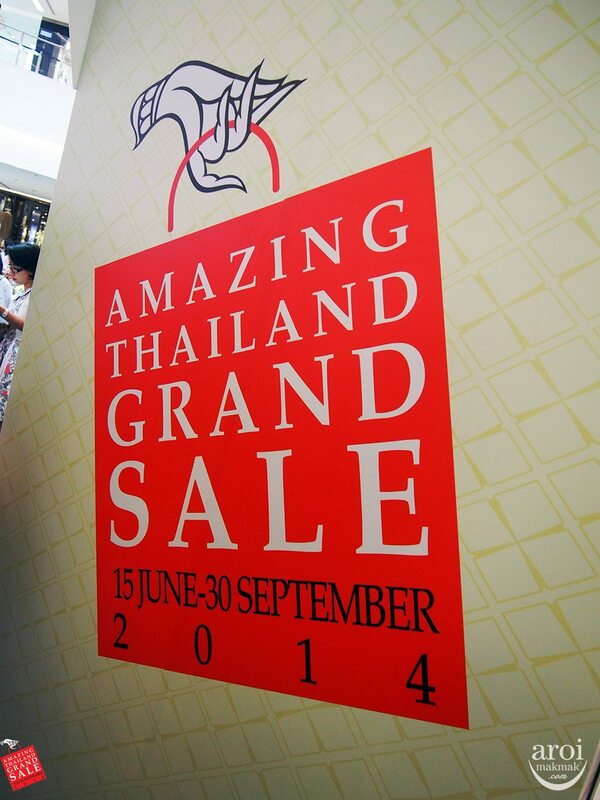 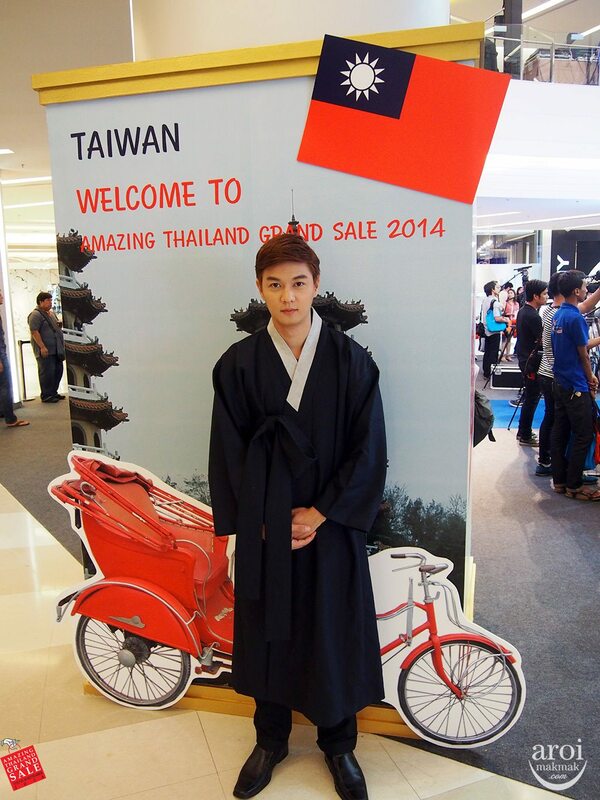 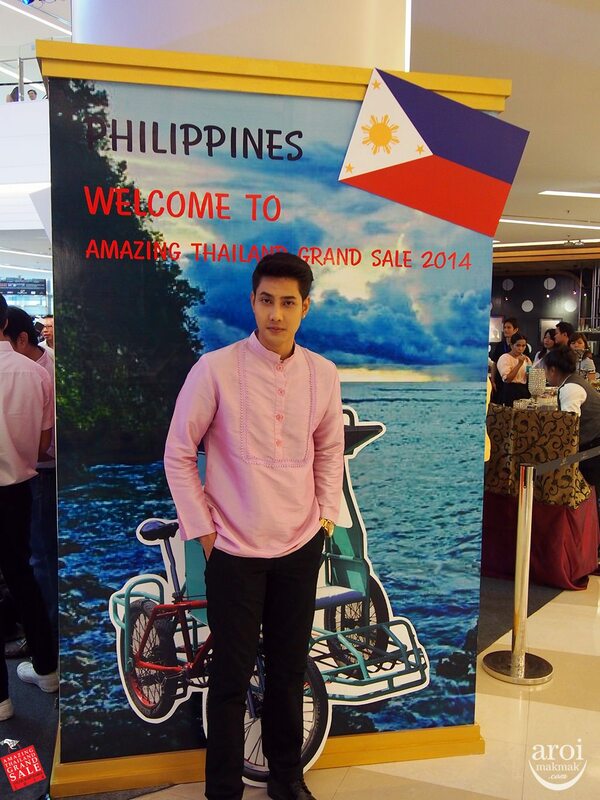 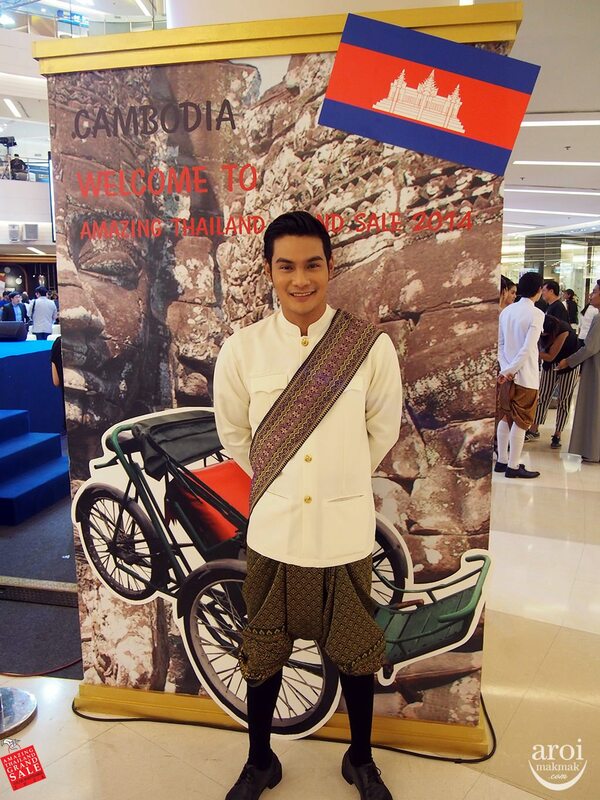 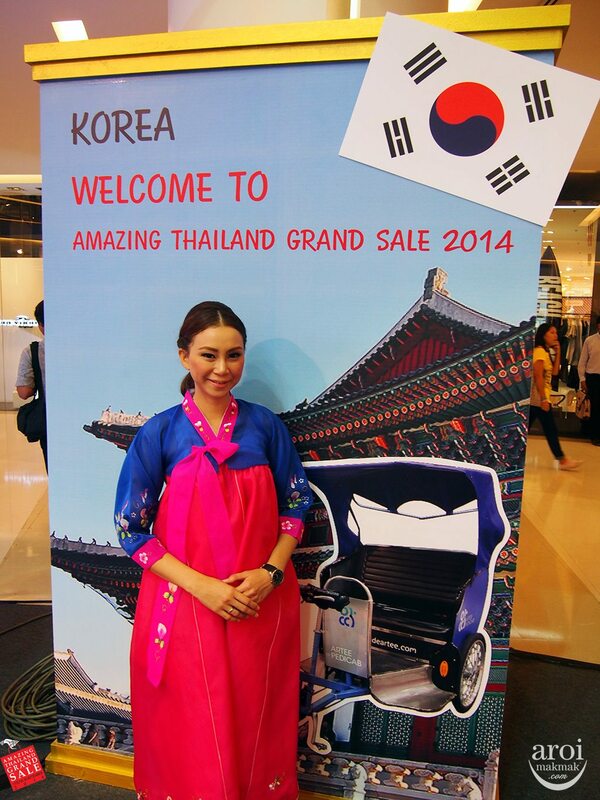 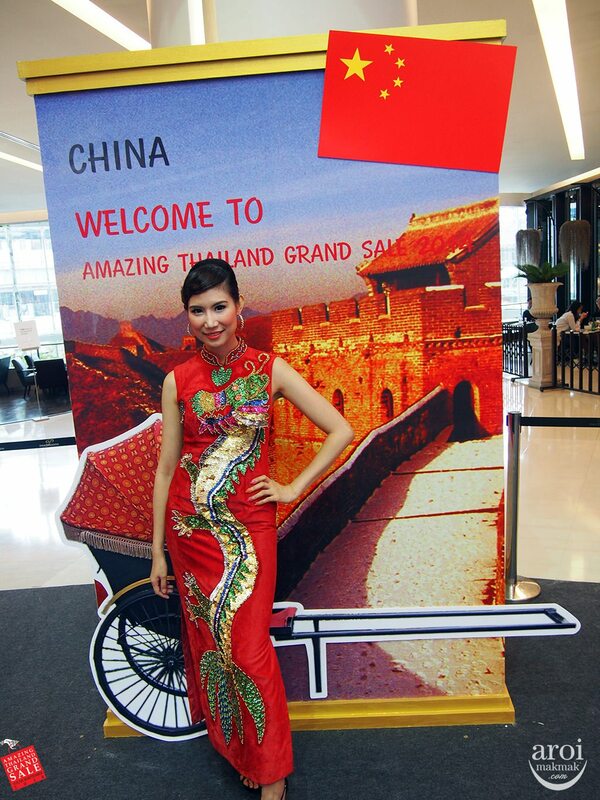 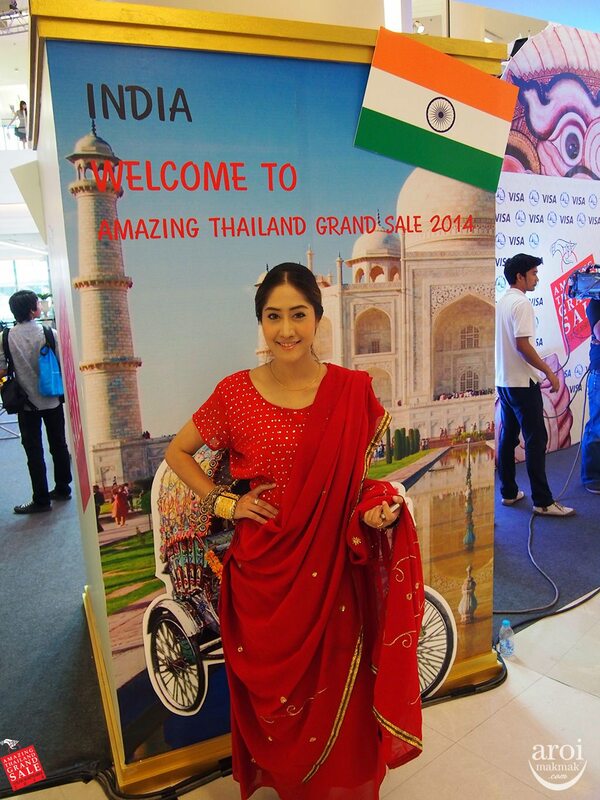 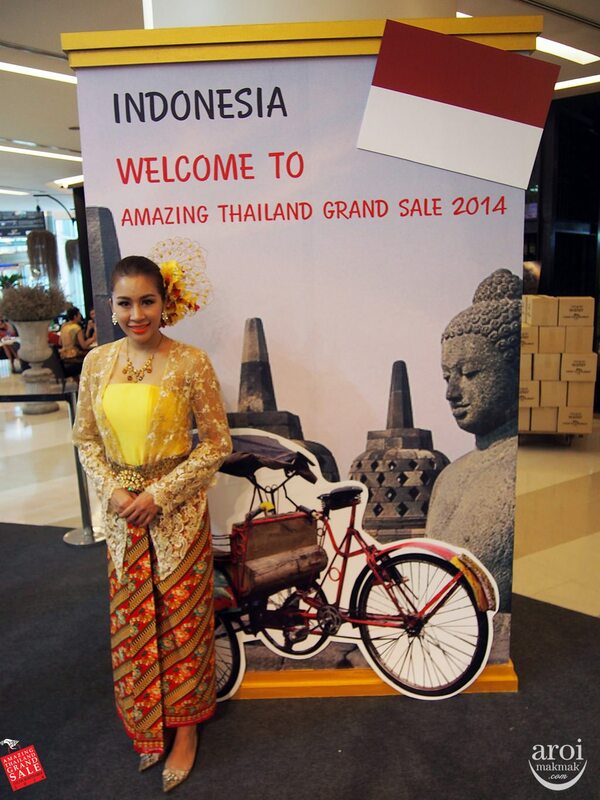 The annual Amazing Thailand Grand Sale kicks off with its first “Shopping Challenge” aimed at spicing up the event and encouraging shopaholics to spend, spend, spend during the 3 months and a half-long shopping extravaganza from 15 June to 30 September, 2014. 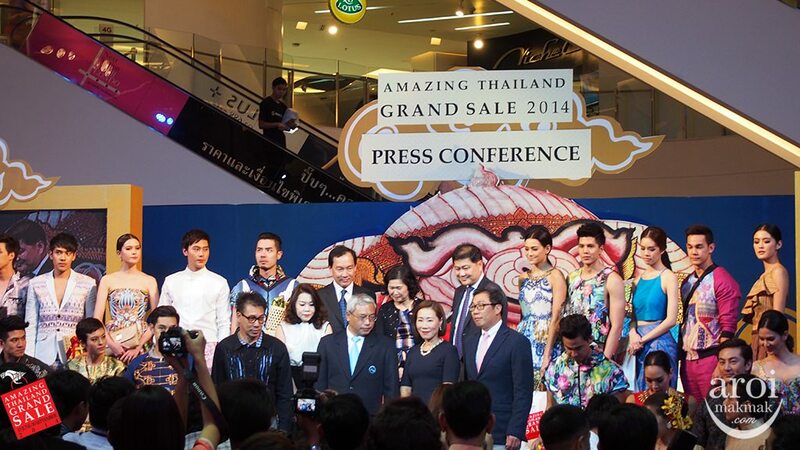 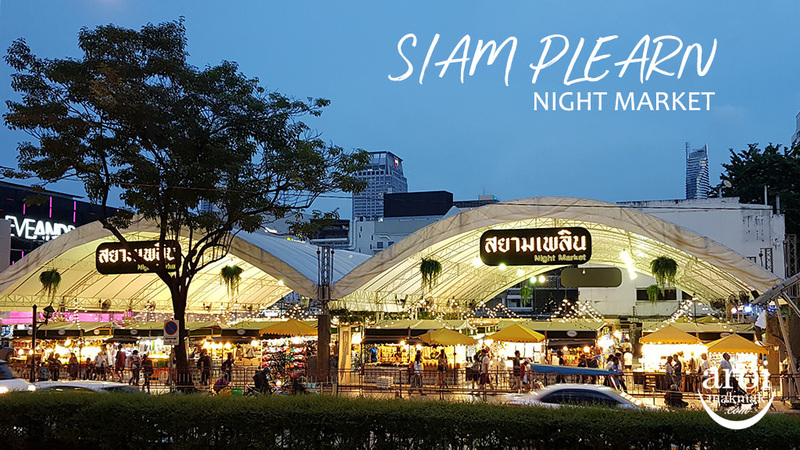 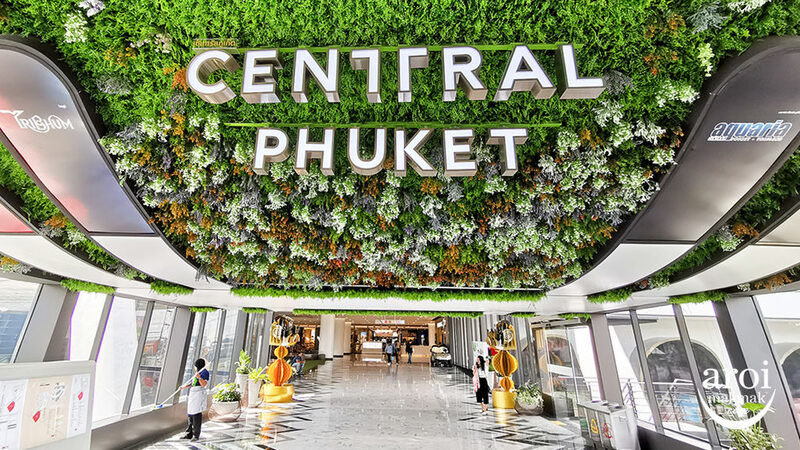 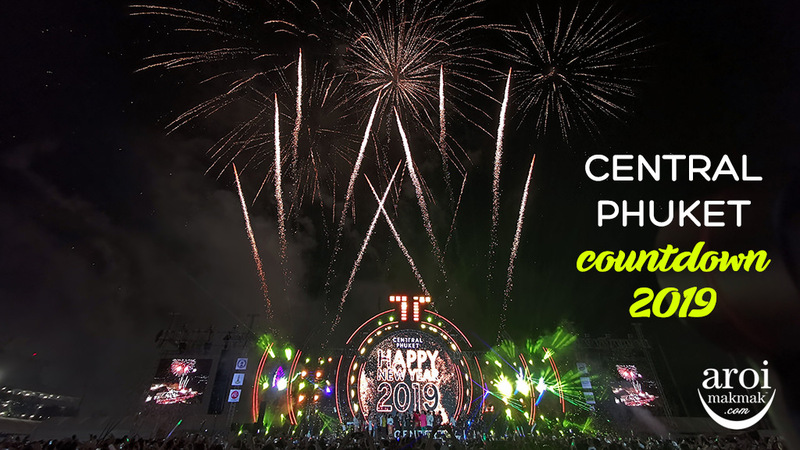 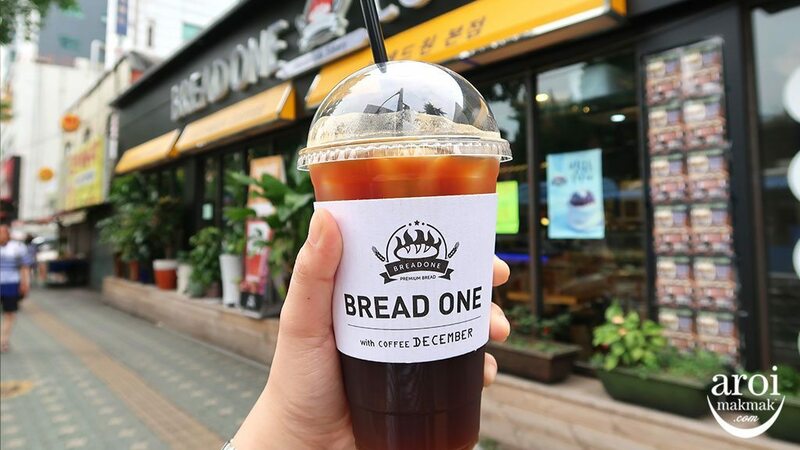 The event’s first-ever shopping competition takes place on 18 June 2014, in the heart and bustle of Bangkok’s most popular shopping districts – Ratchaprasong and Siam – and at the city’s most popular shopping malls – Siam Paragon, CentralWorld and Gaysorn. 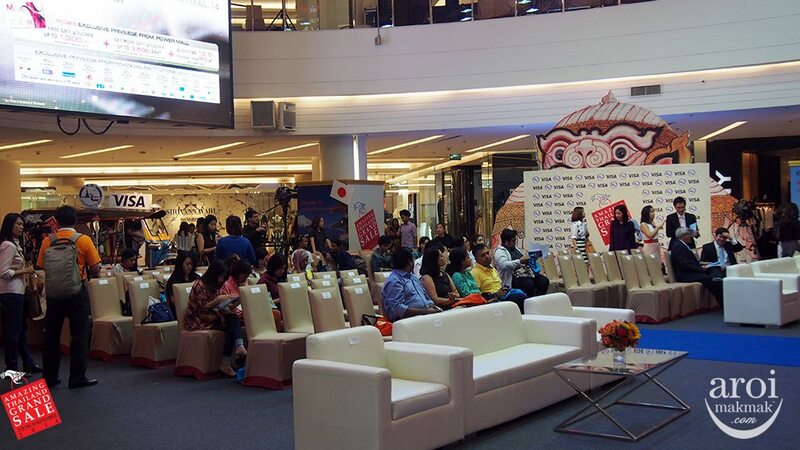 Joining this fun competition are 15 teams, each comprising well known media figures and celebrities from 11 Asian countries – Malaysia, Indonesia, Singapore, Philippines, India, Vietnam, Cambodia, Taiwan, China, Korea and Japan. 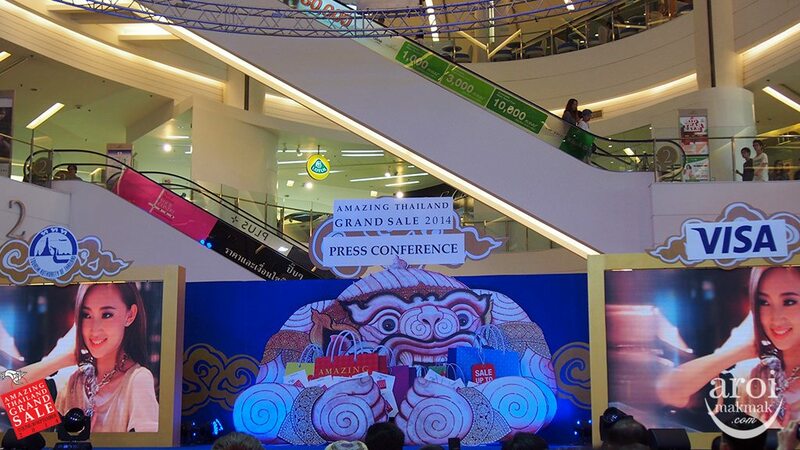 These teams will be assigned one of three shopping routes along the BTS Skytrain or five teams for each route. 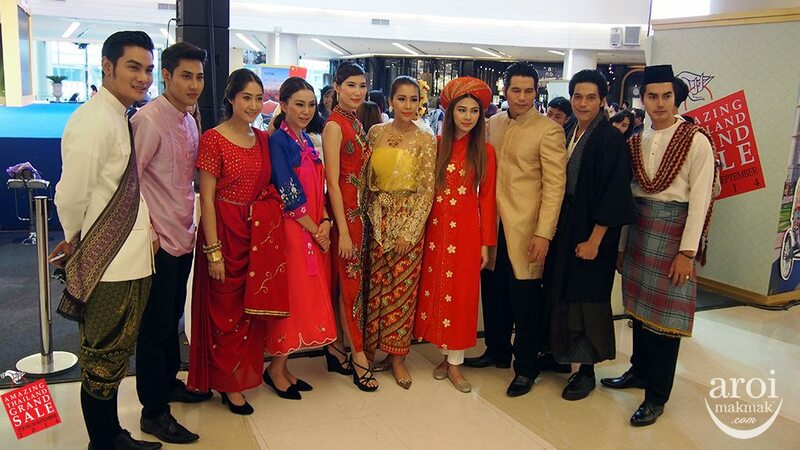 Here are some photos of the participating countries and models. 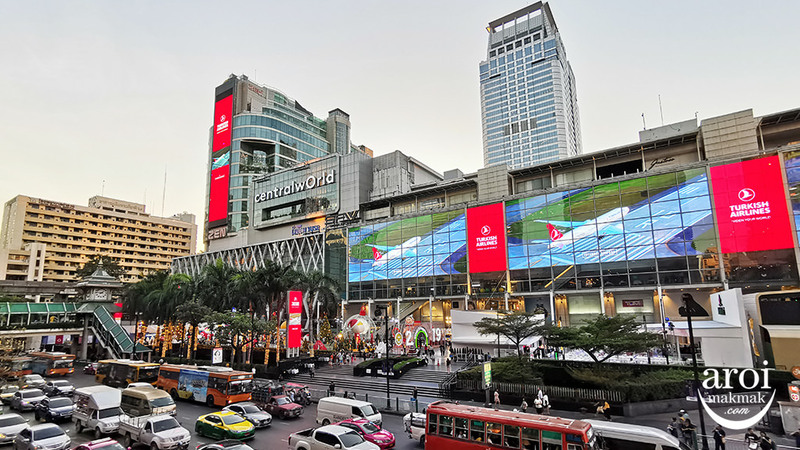 Teams will be given a shopping bag and the equivalent of 10,000 Baht with which they have to buy certain items at specified shops in the Gaysorn, Siam Paragon or Central World shopping complexes within two hours (from 14:30 – 16:30 hrs.). 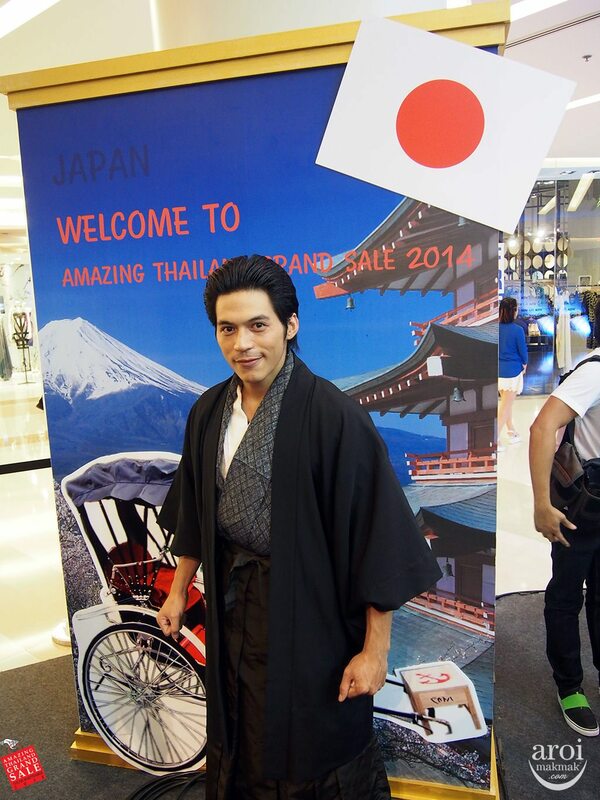 At each outlet, the teams have to seek out their assigned shopping item, snap a picture that includes the “purchased” object and team members and post on instagram with #amazingtgs2014. 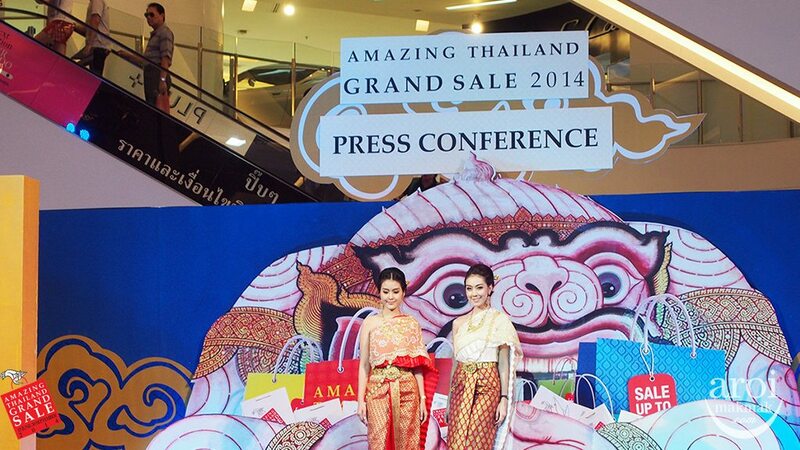 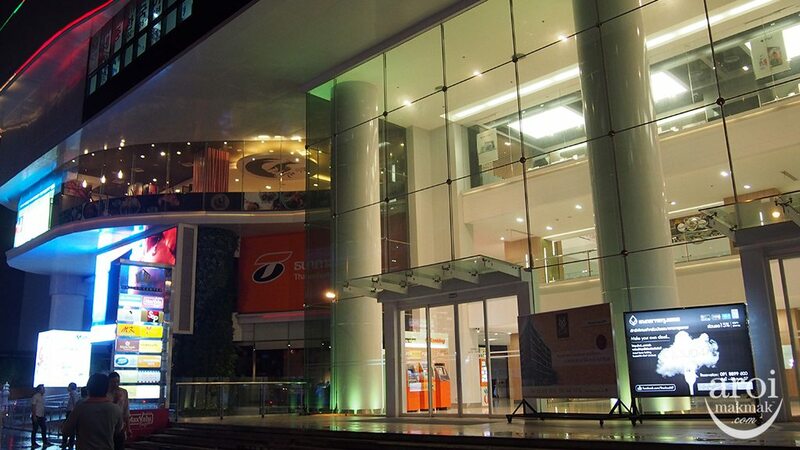 The shopping action in real time will be put up on screens at the main stage in Siam Paragon. 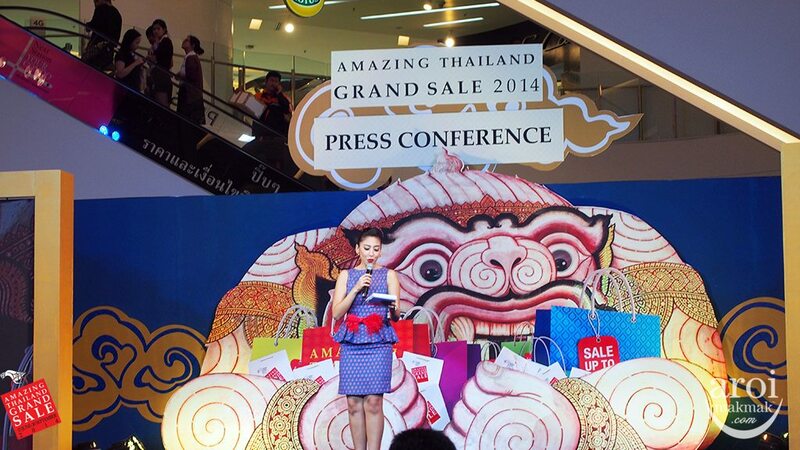 The winning team will be the one who finds all the items on their “shopping lists” in the shortest time. 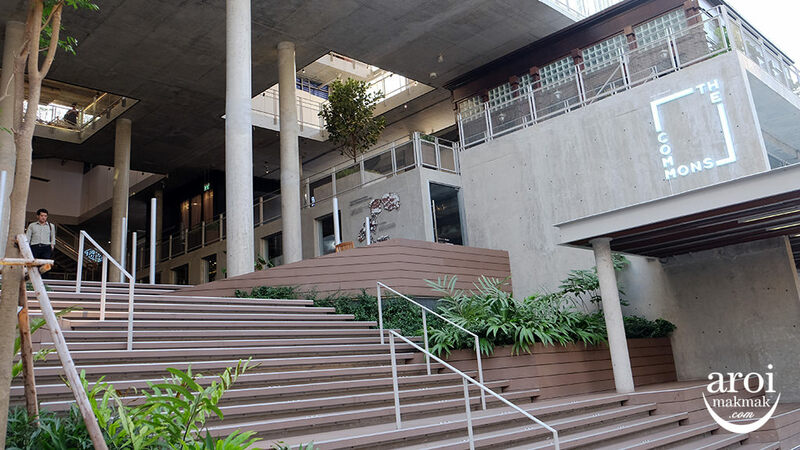 If it is too close to call, then the budget and money spent becomes the main factor. 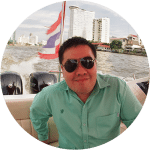 In a “photo finish” the team who spent the least will be declared the winner and be rewarded with a cash prize of 100,000 Baht. 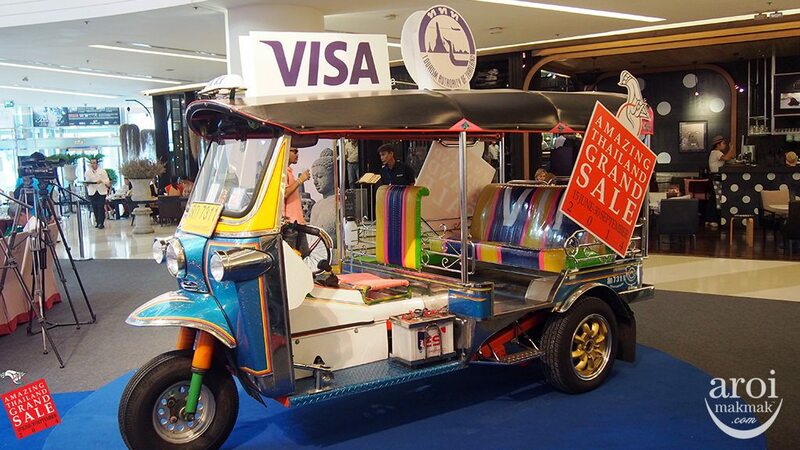 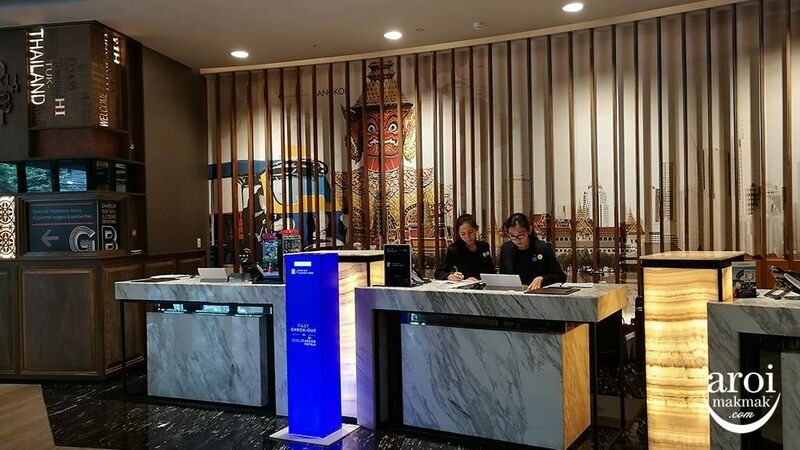 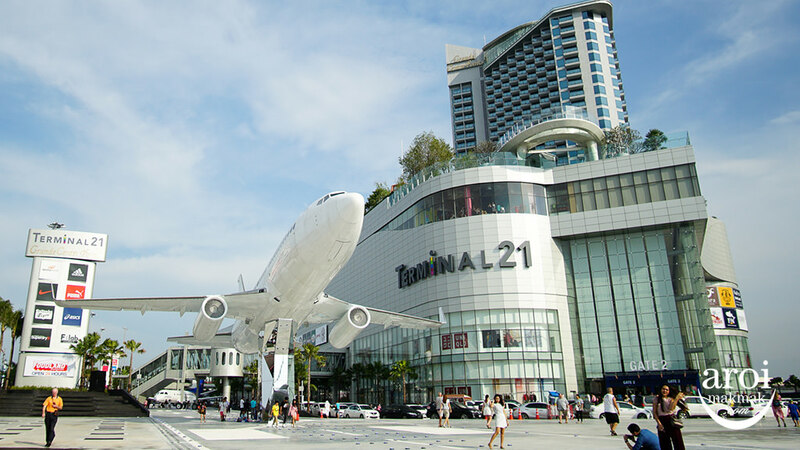 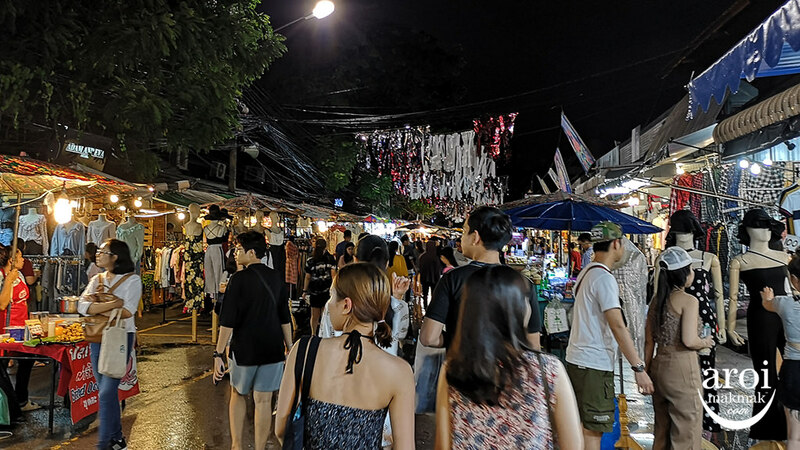 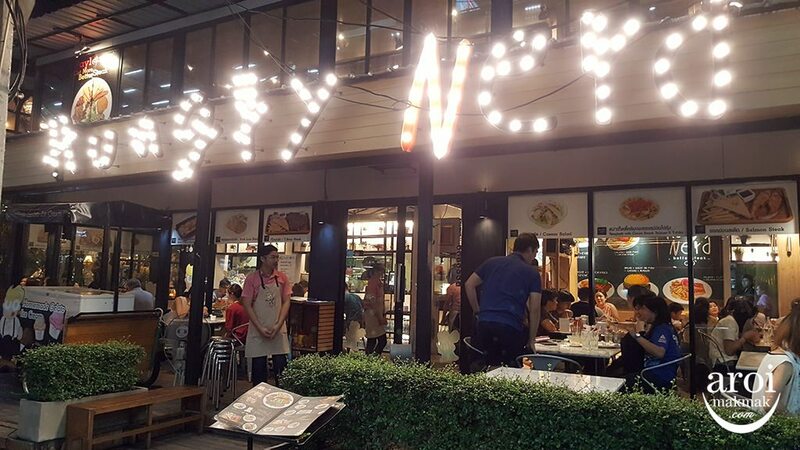 The Tourism Authority of Thailand (TAT) believes this “Shopping Challenge” publicity stunt will help attract more international visitors to Thailand during this year’s grand shopping period as well as to encourage them to spend more in the country. 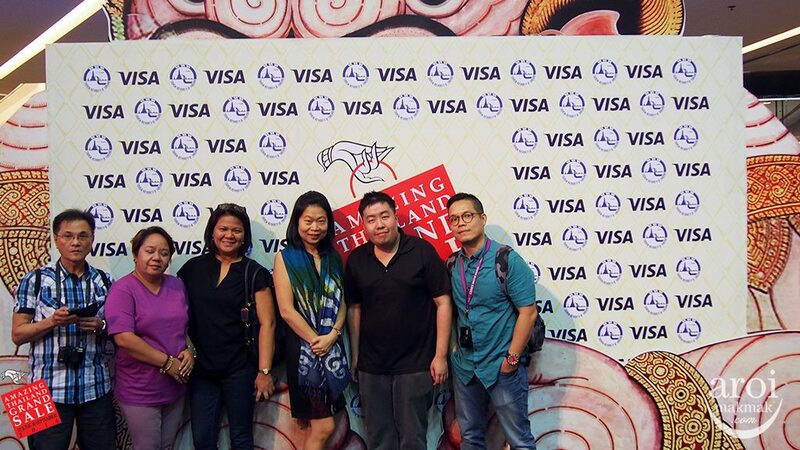 This is a photo with Wipaporn – TAT (SG) and representatives from Singapore and Philippines. 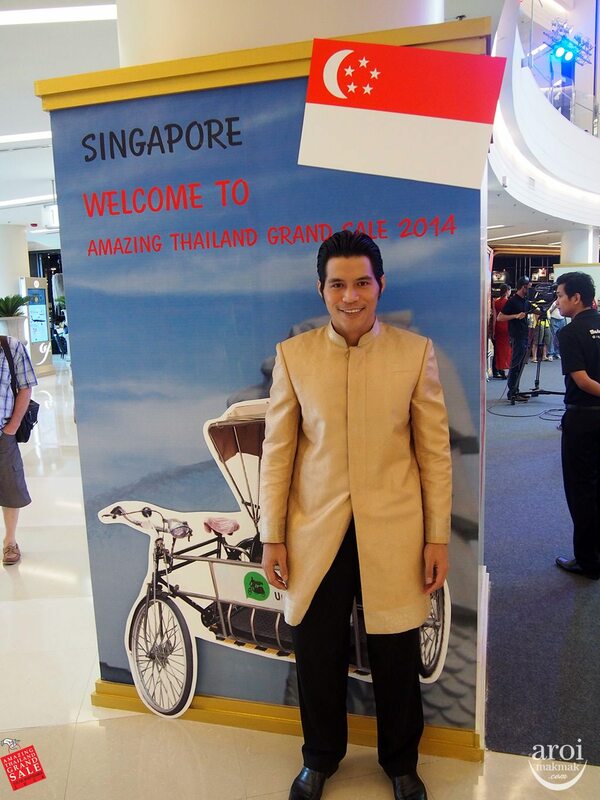 I am indeed honoured to be representing Singapore! 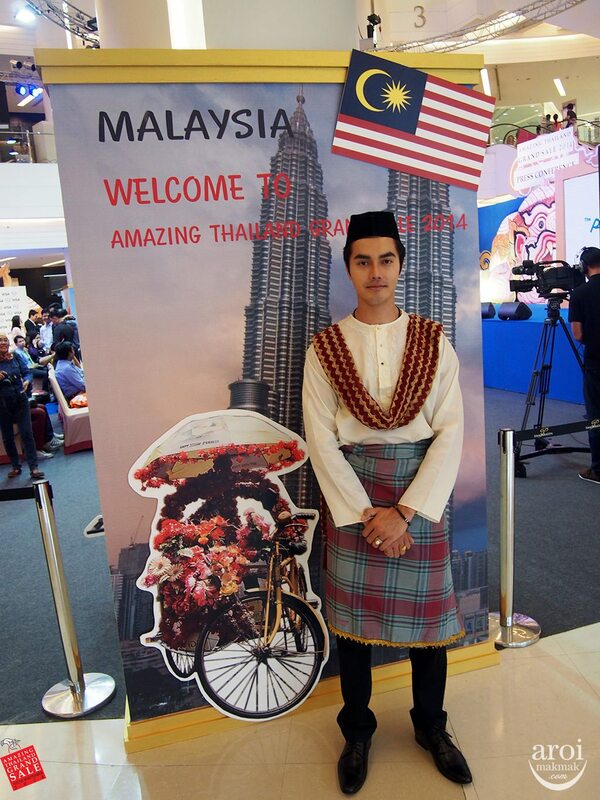 Thank you TAT (SG) for the opportunity. 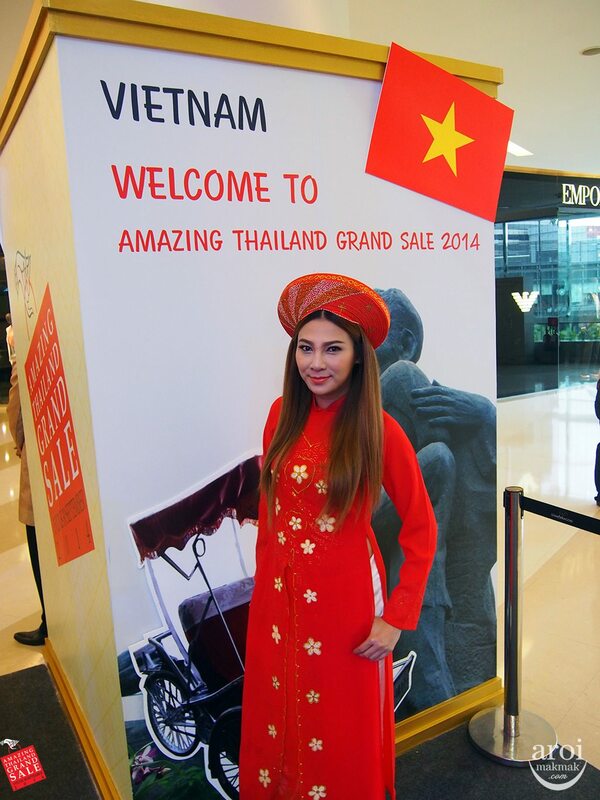 To raise awareness of this grand annual shopping event, TAT has set up a special website, which includes a great section on “Shopping Tips” to help visitors take advantage of the best deals, to understand the VAT refund process, and to avoid buying sub-standard products. 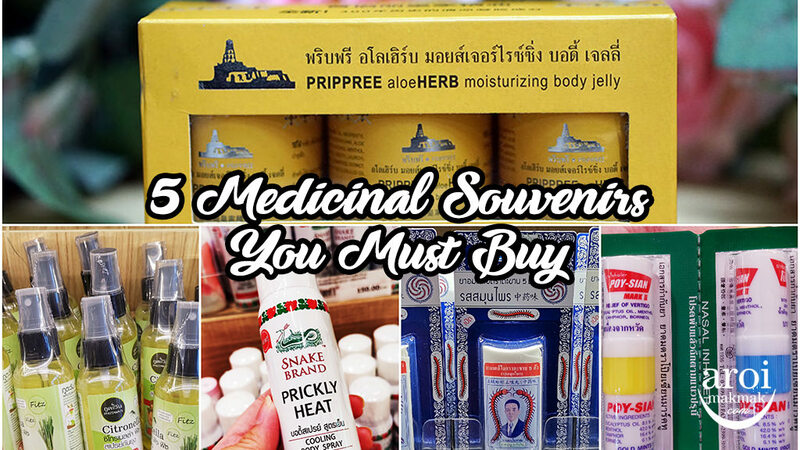 Also on the website is a special page to promote locally-made One-Tambon-One-Product goods; revenue from which helps boost the income of rural communities and local artisans.